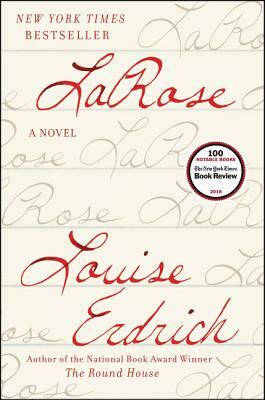 In LaRose Erdrich does what she does best, creating a multi-generational portrait of a family with careful attention paid to nearly every person mentioned; there are no side characters here, only finely sketched individuals who are part of a whole. Reading this book feels a lot like becoming part of that family. It also contains perhaps the most riveting depiction of a high school volleyball game ever to come into print.